Amazon Inspire is a free service for the search, discovery and distribution of digital educational resources. Supporting the company’s commitment to making the connected classroom a reality, Amazon Inspire provides educators—regardless of funding or location—access to free digital teaching resources with rich features such as search, discovery and peer reviews. Buncee for Education is an easy and fun tool for creating digital stories, multi-slide presentations, holiday messages, and creative projects with your class or at home with your kids! Castle Learning is instructional support through online review, assessment, and data reporting. ClassDojo is a safe, and simple communication app for teachers, parents, and students. ClassDojo helps teachers build a positive classroom culture by encouraging students and communicating with parents. It works on all devices, like tablets, phones, computers, and smartboards. EdPuzzle is the easiest way to engage your students with videos. pick a video, add your magical touch and track your students' understanding. GoGuardian for Teachers connects teachers with their students in real time, empowering classrooms to safely get the most from their Chromebooks. 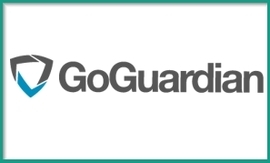 GoGuardian is the best Chromebook classroom management solution, keeping students on-task, engaged, and safe while digital learning. Google Apps for Education is a suite of free productivity tools for classroom collaboration. Create, share and edit files in real-time. Everyone is on the same page, and that page is automatically stored in the cloud. Enjoy a consistent experience from any computer, tablet or phone. Work anywhere and anytime you want. Classroom is a free web-based platform that integrates your Google Apps for Education account with all your Google Apps services, including Google Docs, Gmail, and Google Calendar. Create, share and grade assignments with ease. Classroom was designed to help you save time and keep classes organized. Classroom saves time and paper, and makes it easy to create classes, distribute assignments, communicate, and stay organized. Teachers can quickly see who has or hasn't completed the work, and provide direct, real-time feedback and grades right in Classroom. Gooru is a free personalized learning solution that helps teachers to find, remix, and share collections of web resources on any K-12 topic. Gooru's learning navigator provides real-time data to help students understand where they are and how to reach their goals. Gooru blends powerful assessments and analytics with a catalog of learning resources to help teachers track student progress and understanding and meet the needs of every student. Khan Academy lets you learn for free about math, art, computer programming, economics, physics, chemistry, biology, medicine, finance, history, and more. With Pear Deck, bring interactive, engaging slide presentations to your classroom. Real-time formative assessments and discussions enhance understanding and empower your students’ learning process. Free animation templates from the PowerPoint Alternative: Get PowToon and make animated presentations and animated videos for free. Quizizz allows you to create and play awesome multiplayer quiz games, both in class and at home. Communicate faster with Remind. Send and receive messages instantly on your phone. Real-time messaging for your school, group, or just a single person. Schedule reminders ahead of time. Annotate image and videos with ThingLink. 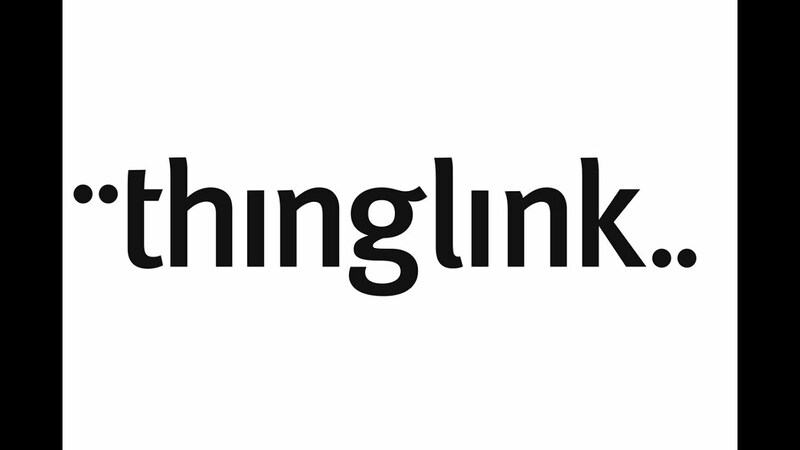 What truly sets ThingLink apart is the diverse range of rich media you can easily layer on top of your content. Web link. Text. Video. Image. Audio. Social media. Vocabulary.com combines the world's smartest dictionary with an adaptive learning game that will have you mastering new words in no time.